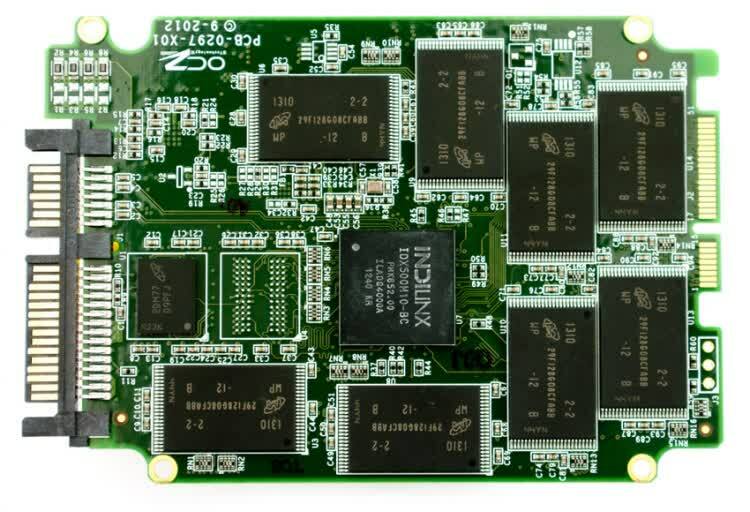 The OCZ Vertex 450 SSD 128GB model packs read and write speeds of 525MB/s and 290MB/s, while the 256GB and 512GB models feature a read throughput of 540MB/s, a write speed of 525MB/s and the 512GB model is slightly faster with 530MB/s. 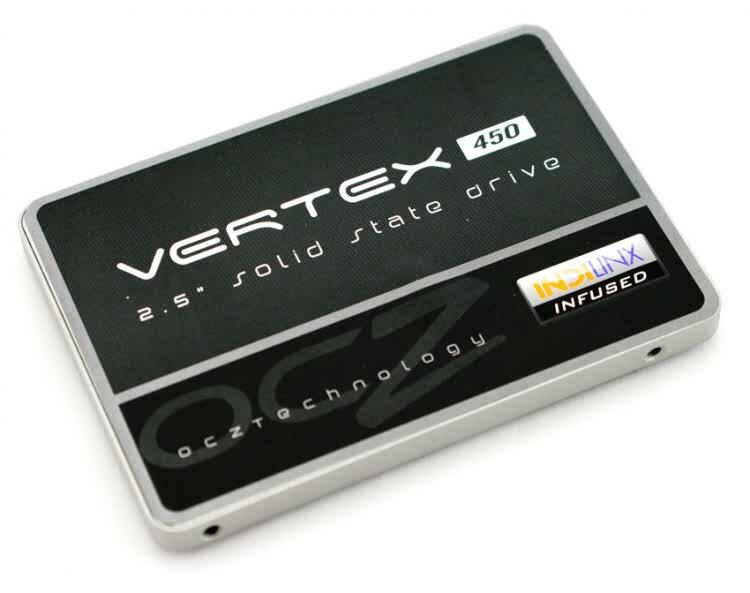 The Vertex 450 is fast drive, reasonably priced, and a nice addition to the OCZ portfolio. It should certainly be on your short list unless you're looking for absolute bleeding edge.